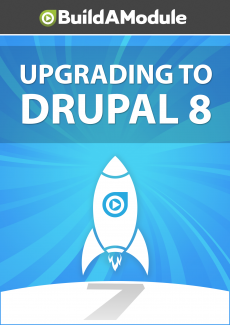 In Drupal 7 we were able to add custom blocks. We can click add block and we can add a title, description and body. In Drupal 8 we can do the same thing by going to the custom block library and clicking add custom block.